The singer posted a video wearing an Alabama Crimson Tide hoodie and some fans blame the "Curse of Drake" for being the reason the team lost the NCAA championship on Monday Night. 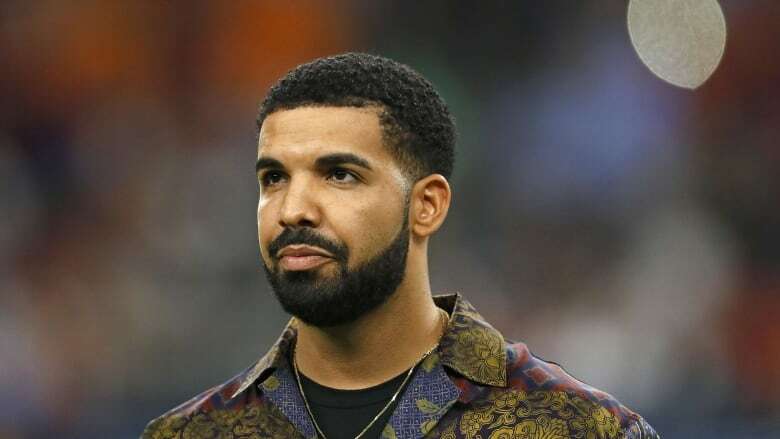 A motivational video Canadian rapper Drake filmed on New Year's Day is the reason Alabama lost to Clemson in the NCAA national championship on Monday night. At least according to some college football fans. In the video, Champagnepapi, as he's known on Instagram, is in the gym with his personal trainer wearing a University of Alabama sweatshirt. The Tide then posted the video to their own Twitter account, presumably for good luck. Innocent enough, right? So you'd think. So much for that. It's been well documented what happens when Drake takes a side. Fans were quick to call the "Nice, for what" rapper out for cursing their team. NOOOOO!!! Everything he touches sports wise dies. Take that freaking hoodie off!!! Drake we don’t want you as a fan ! Toronto Raptors fans take note. Drake has been the Toronto Raptors global ambassador for more than five years and they have yet to win a championship. And Kawhi Leonard did recently get featured on the rapper's Instagram, so stay tuned. Should Drake get behind the Blue Jays?